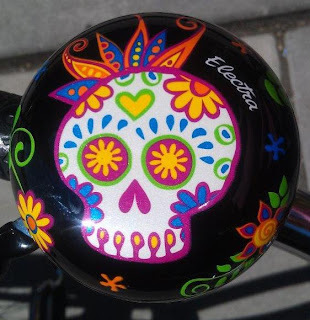 Century Cycles Blog: Sugar Skull It! 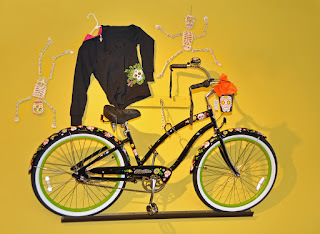 The Sugar Skulls bell will beautify any bike! 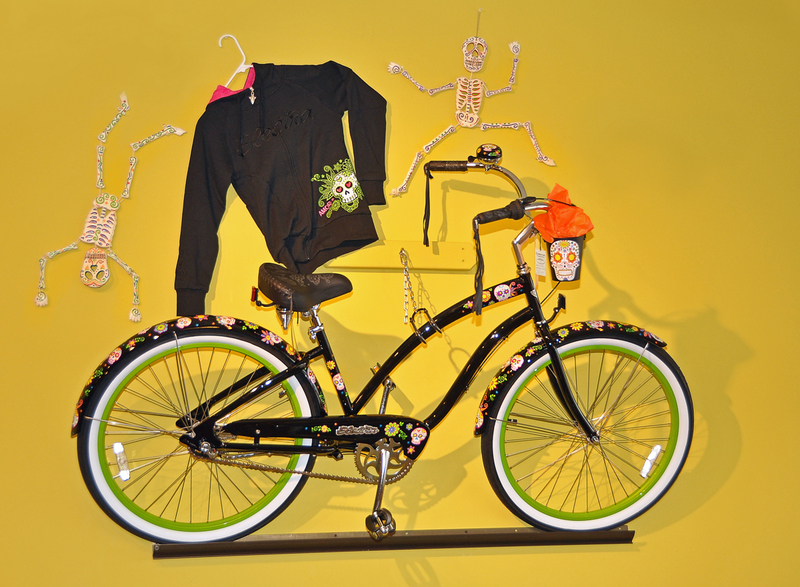 Look who made it to Maine!